Ryerson University Student Learning Centre, Toronto, 2015 The stepped entrance doubles as a place to sit, and a way to connect the campus to its downtown location. 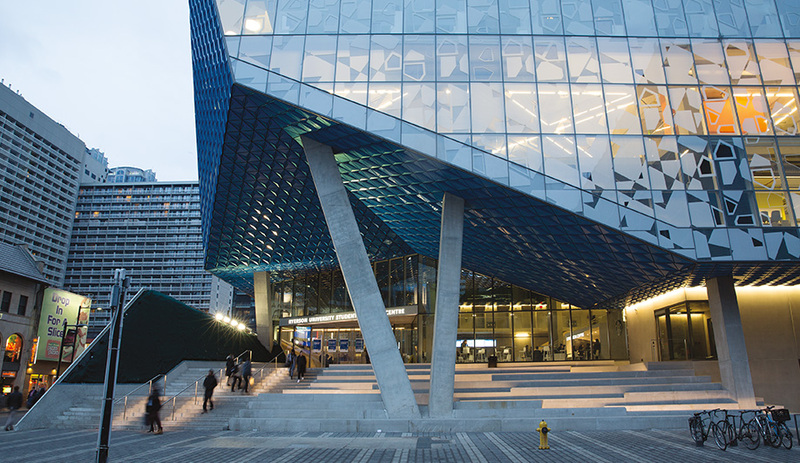 Ryerson University Student Learning Centre, Toronto, 2015 Snøhetta is a big proponent of stairs, encouraging people to walk rather than ride elevators. Ryerson University Student Learning Centre, Toronto, 2015 The building is essen­tially a uniform cube, but each floor has its own unique orientation and colourway. 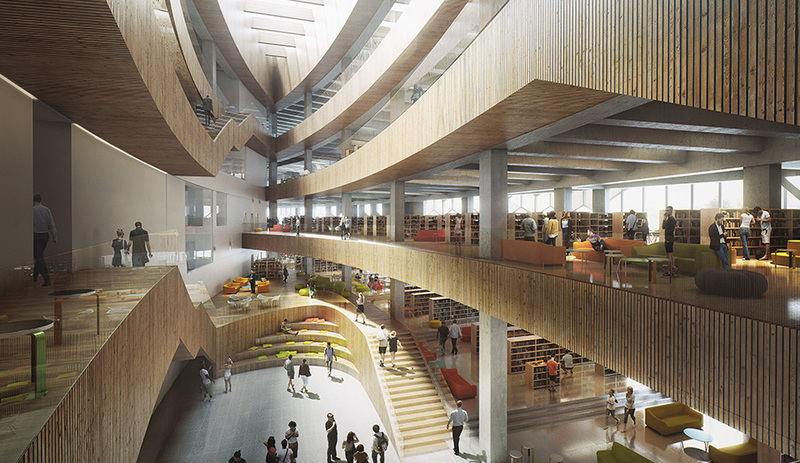 Snøhetta collaborated on the centre with local firm Zeidler Partnership Architects. 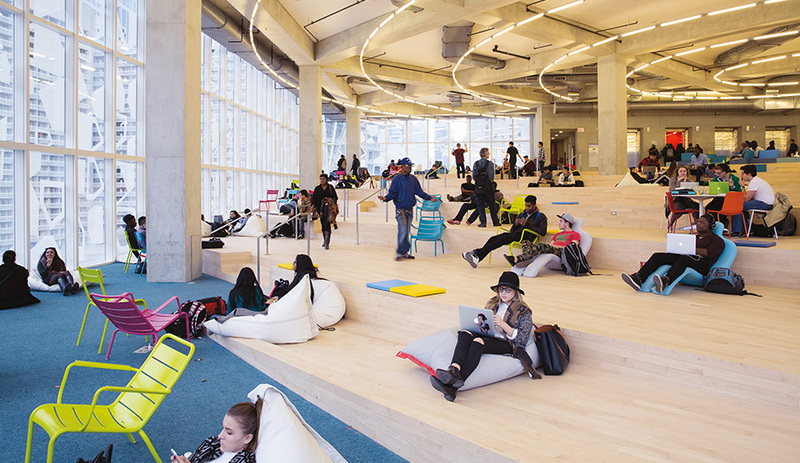 Ryerson University Student Learning Centre, Toronto, 2015 The sixth floor, known as the Beach, offers the most casual study environment, a coveted spot since the centre opened in March. 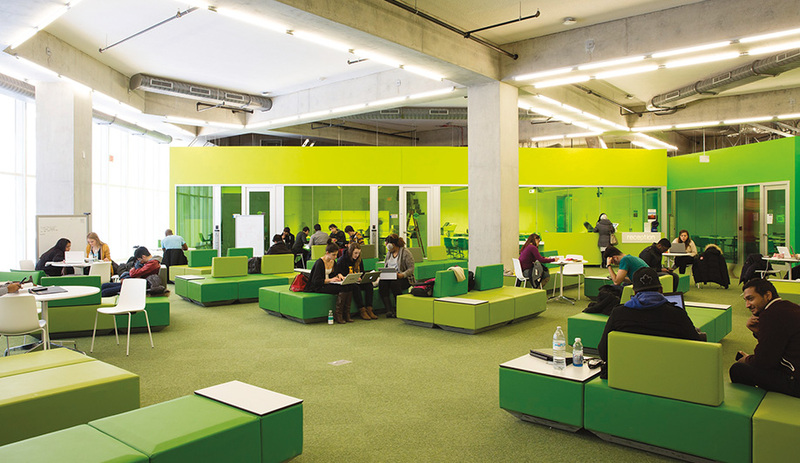 Ryerson University Student Learning Centre, Toronto, 2015 While some areas are designated for quiet study, most floors are set up to invite small groups to hang out and socialize. Compact rooms behind tinted glass walls are equipped with whiteboards for teamwork. 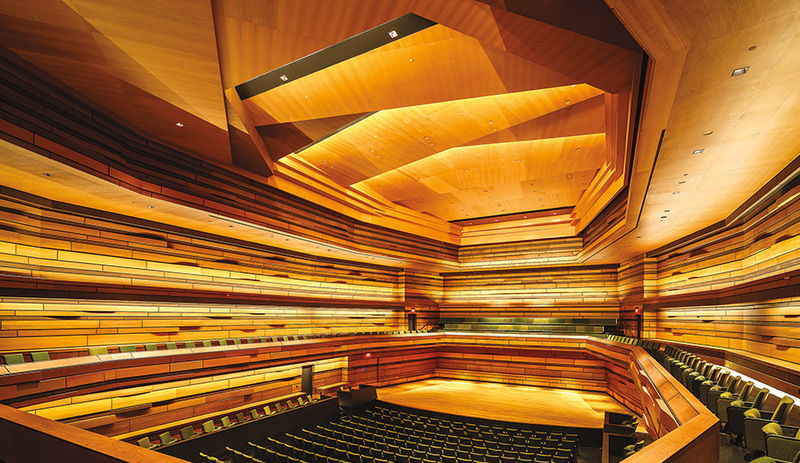 Isabel Bader Centre for the Performing Arts, Kingston, Ontario, 2014 The 566-seat concert hall is wrapped in panels veneered with five different types of wood. Isabel Bader Centre for the Performing Arts, Kingston, Ontario, 2014 Stainless steel cladding captures the blue reflection of Lake Ontario, while the lime­stone is common to the region. Thorsen and Dykers stand in front of the ­National September 11 Memorial Museum pavilion in New York. The project took nearly 10 years to build. SFMOMA Expansion, San Francisco, 2016 Earlier this year, the firm opened its third office, in San Francisco, where it is now working on four projects, including the ­SFMOMA expansion. 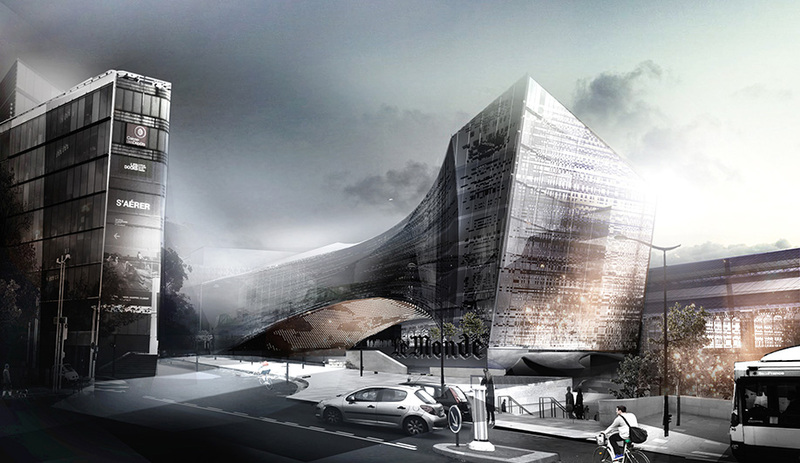 The iceberg-like facade will be clad in white striated fibre-reinforced polymer. 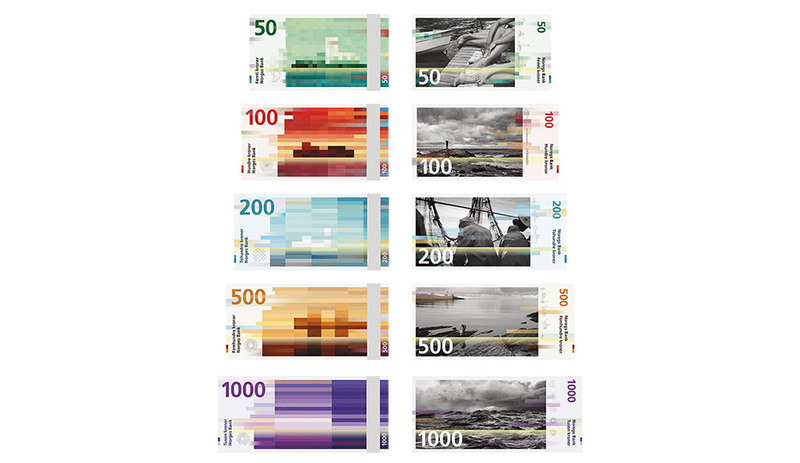 By 2017, Norwegians will be carrying in their wallets kroner designed in part by Snøhetta. The firm worked on the col­ourful pixelated side of the bills. 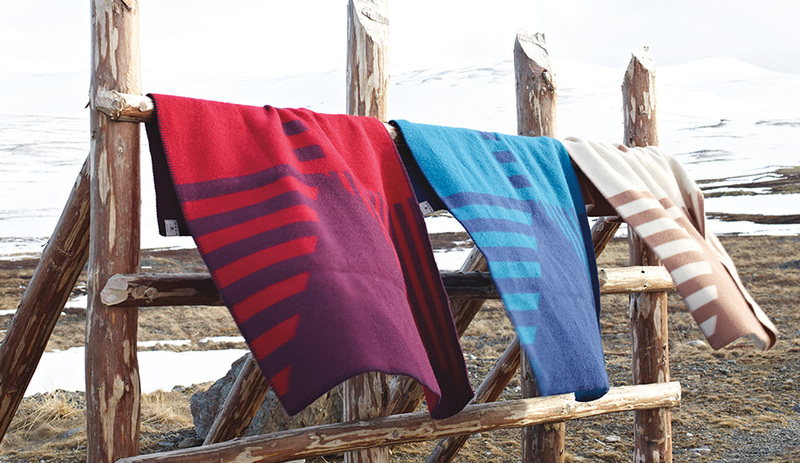 The graphic pattern on Røros Tweed Norwegian wool blankets folds into the profile of Snøhetta mountain, the studio’s namesake. 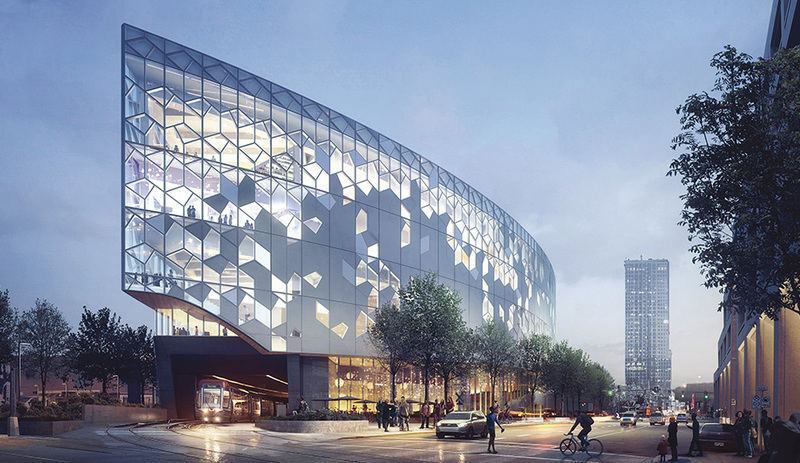 New Central Library and Library Plaza, Calgary, 2018 Designed with local firm Dialog, the library is destined to become a landmark in Calgary’s East Village. The building is elevated over an existing light rail line. 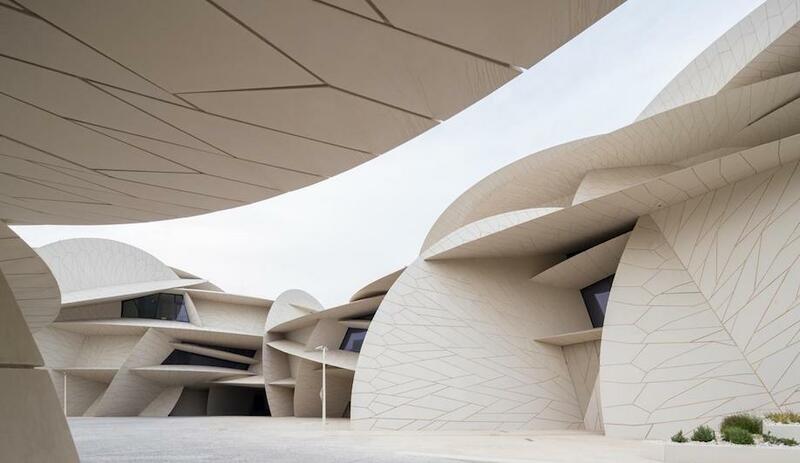 The tessellated facade consists of a pattern of curving geometries. Le Monde Group Headquarters, Paris, 2017 For Paris-based media group Le Monde, Snøhetta has designed an arch-shaped headquarters that bridges two halves of a narrow site. A distorted pixel map wrapping the facade visually unifies the structure. On the wall behind him is a massive white model, its uneven surface defined by long grooves and ridges. It’s a sample of the exterior panelling that will define Snøhetta’s own “important building,” the SFMOMA expansion. The point of Dykers’ toast is to instill the notion that once the landmark project is completed in 2016, his firm will be staying put. “We want to have a big influence here,” he tells me later, after the speech ends and the crowd disperses. Such a commitment might come off as boastful, even a bit cocky. But neither Dykers nor his partner, Kjetil Traedal Thorsen, shy away from speaking publicly about their love of big visions and bold ideas. One minute of conversation with either of them is enough to leave the impression that you are speaking with the smartest guy in the room – and one who knows it, too. 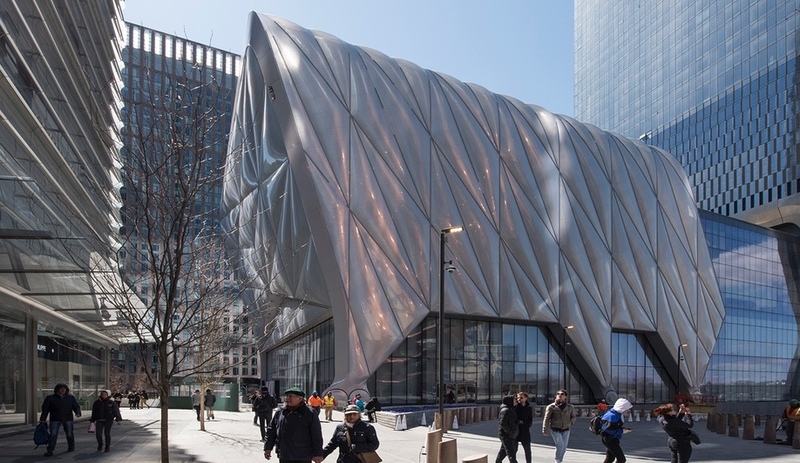 They are intellectuals in the architecture world, giving lectures around the globe, but they don’t design unbuildable, pie-in-the-sky hallucinations. That ability to blend showmanship with conviction – to make clients and juries believe that a proposal is not just beautiful but realizable as well – is key to Snøhetta’s meteoric success. Now at work on four projects in the San Francisco Bay Area alone, the firm is also designing an opera house in Busan, South Korea; a museum in Guadalajara, Mexico; a massive cultural centre in Saudi Arabia; and the headquarters for Le Monde Group in Paris. The partners have managed their growth by staking the firm’s name (Snøhetta is a mountain in Norway, and the home of Valhalla in Norse mythology) on architecture that is less gestural and formalist; less top down and trademarkable than the so-called starchitecture that has defined much of the past two decades. “It’s true, a lot of our buildings look different from one another,” says Thorsen. The 10-storey centre, open since March, has already left an impression on students and passersby. Its triple-glazed walls are dappled with a digitally printed white pattern baked onto an inner layer, to help control daylight levels; and each floor is accented with a distinctive colour scheme and spatial orientation, to create variation within what is basically a cube. 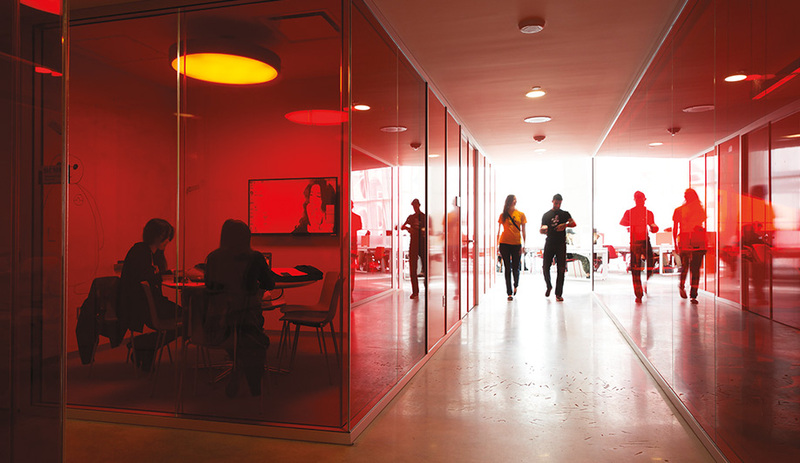 On various floors, students have the option to study in quiet zones, in breakout areas, or within glassed-in study rooms with whiteboards painted on the walls – perfect for working out formulas or generating lists. The sixth floor, nicknamed the Beach, is one space that takes advantage of a double-height ceiling and a sloping floor, which leads to a view southwest along Yonge Street. Amphitheatre-type steps and terraces are clad in maple, evoking sand, while eccentric rings of overhead tube lighting recall the sun. The casual vibe, and ample room for lounging on the soft seating that is scattered about, has made the Beach the most popular spot on campus. 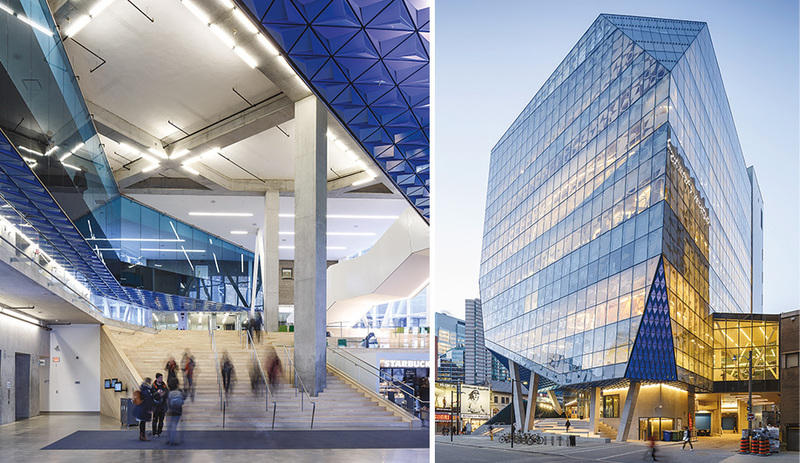 The more dramatic incision into the centre’s boxy form is at the main entry, where a corner is cut away to create a geometry that draws pedestrians up the stairs and into the public atrium. It is clad in a 3‑D pattern of folded, iridescent sheets of blue aluminum, and it acts as a beacon, capturing light and summoning attention. “The line between where a building ends and where landscape begins is not always clear, and our projects often form a dialogue across those disciplines,” says Dykers. 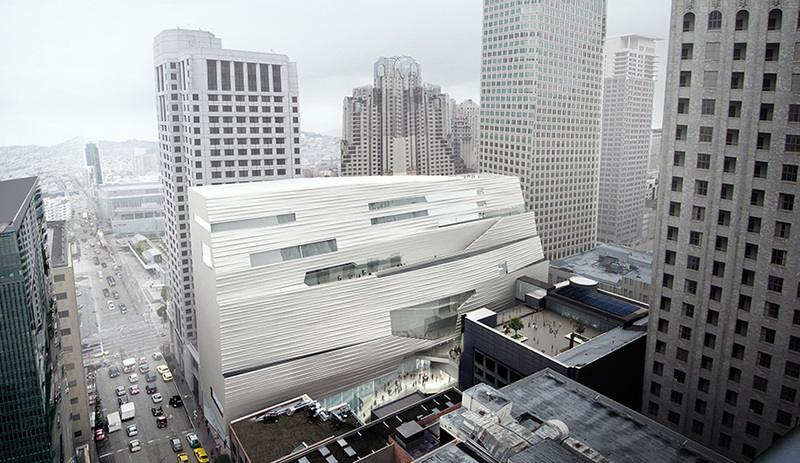 Negotiating complex urban spaces also lies at the centre of the SFMOMA extension. Working in the high-rise-heavy district known as South of Market – and retaining Mario Botta’s original 1995 low-rise brick structure – Snøhetta carved out a second entrance into an alleyway between Howard and Natoma Streets and built upward. The tower, clad in those rippling, fibre-reinforced polymer panels on display at the firm’s new office, feels almost organic against the rigid lines that surround it. Some 700 panels are finished with a shimmering quartz aggregate designed to catch the California sunlight. From a distance, its form evokes a rolling wall of fog or a chiselled iceberg. 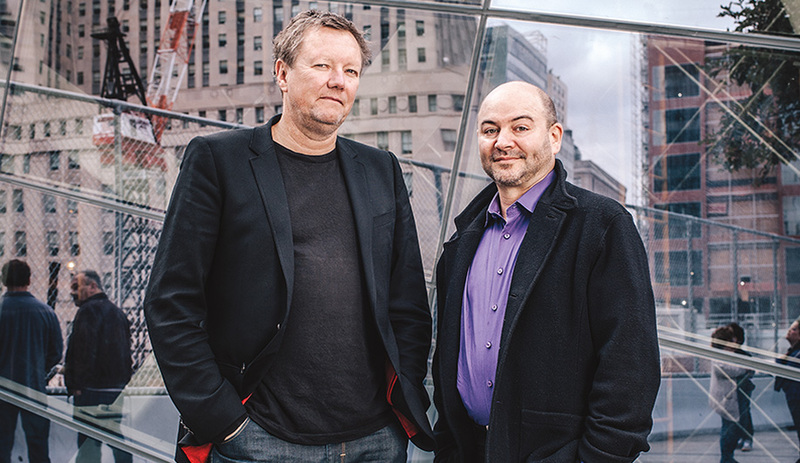 The firm’s sense of conviction led to a number of high-stakes commissions, from the National September 11 Memorial Museum pavilion and a reimagining of Times Square in New York, to the winning design for Norway’s new banknotes. Quite literally, their graphic sensibilities will be printed on Norwegian kroner, beginning in 2017. What keeps Snøhetta grounded is its range. 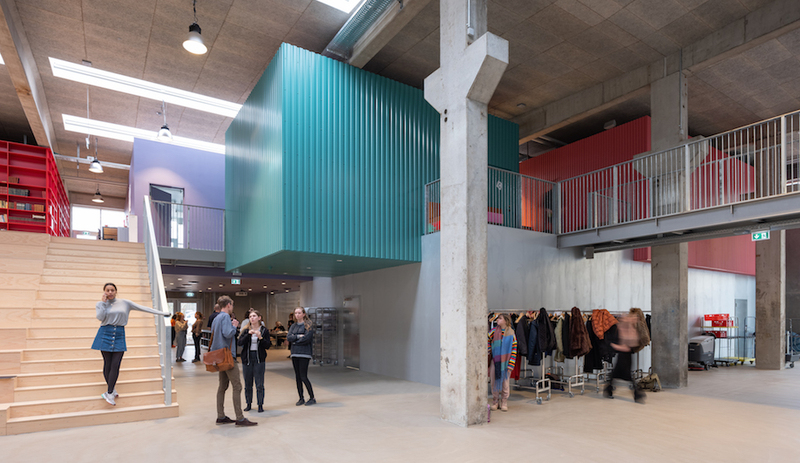 “We aren’t aiming to be bespoke tailors of architecture for the rich and privileged,” says Dykers. Whether for a system of public benches in Guatemala City or a temporary garden pavilion in Quebec City, the more intimate projects accomplish two goals: they prove that big ideas can succeed in small packages; and, coupled with a tendency to integrate public access spaces into private buildings – SFMOMA and Ryerson University included – more modest projects cast the firm’s intellectualism as both pragmatic and attainable. 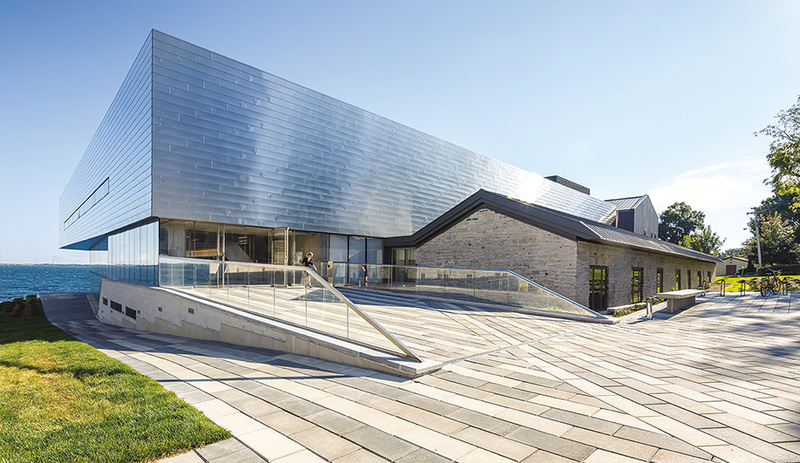 Snøhetta’s first completed building in Canada, the Isabel Bader Centre for the Performing Arts at Queen’s University in Kingston, Ontario, illustrates this versatile approach. The 566-seat concert hall is the most striking element of the multi-purpose arts facility on the shore of Lake Ontario, completed last fall on a $45‑million budget, and in partnership with N45 Architecture of Ottawa. 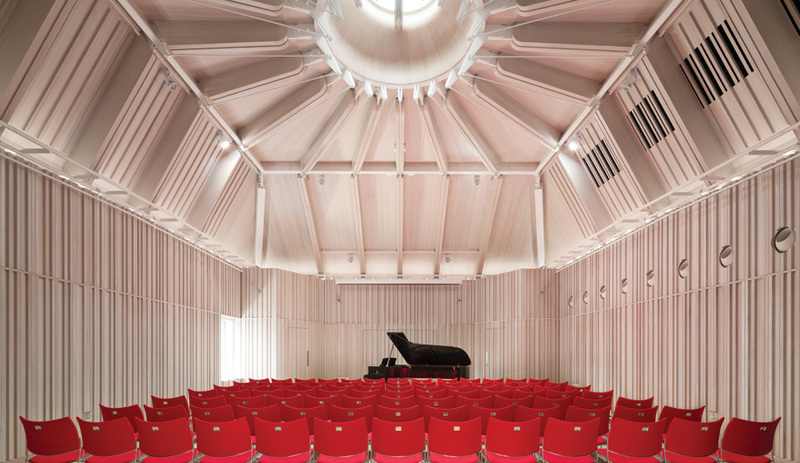 Snøhetta carved a few corners off the main room to give it better acoustics and a more organic feel. The walls are clad in CNC-cut MDF panels veneered in five distinct shades and types of wood. It gives the effect that one is standing amid an excavated limestone pit, with stratified layers visible all around. The seats, in naturalist shades of green, evoke still water at the bottom of a quarry. Standing on the stage and taking it all in, one sees clearly that Snøhetta has mastered the art of capturing a feeling of time and place.